Slide-Action Rear Suspension: Slide-action movement keeps the suspension active. While coupling under torque over bumps, the rear suspension still has a free acting front arm, allowing you to meet bumps and dips with smooth balance and control. Arctic Race Front Suspension: This suspension features FOX FLOAT® X EVOL shocks, designed to cushion aggressive bumps and harsh ruts. To fine-tune shock action, simply turn the rebound adjuster. 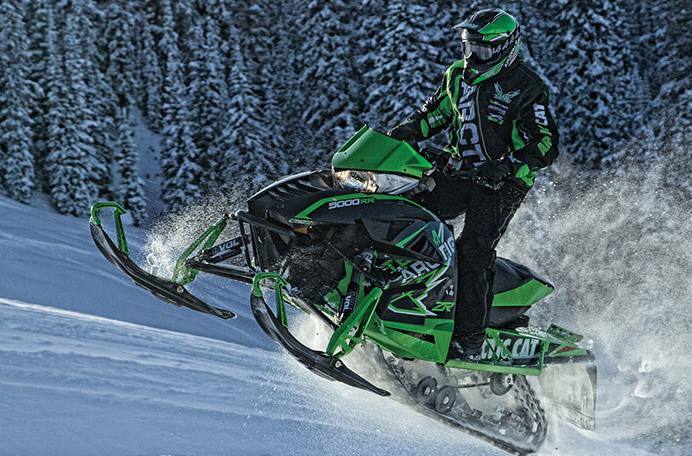 9000 C-TEC4™ Engine: The 9000-series C-TEC4™ turbocharged 1056cc 4-stroke engine produces 177 HP at any elevation and temperature, making it the most powerful production snowmobile engine in the world. It is the height of clean technology. 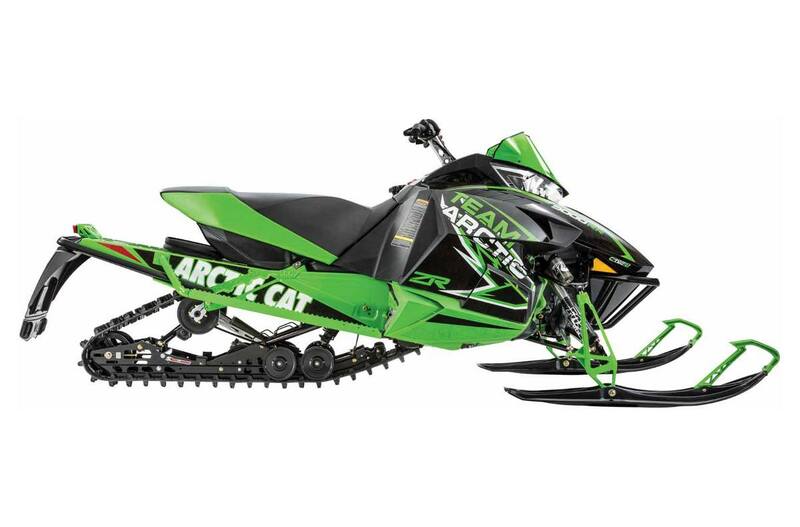 ProCross™ Chassis: Featuring a tapered 2-piece tunnel (narrow at the top, wider at the bottom) this design is the foundation of our performance sleds' superb ergonomics. A forged steering housing ties together many of the load-bearing chassis components.